Importantly this was not done to set the stage for making a recommendation to change long established U.S. policy of not taking a position on the legal merits of respective sovereignty claims. In fact, this analysis confirms the wisdom of that policy. Although the author finds that Vietnam’s claims are superior to China’s, as the forward indicates other legal analysts have looked at the same information and reached the opposite conclusion. In short none of the various claimants has what might be considered an open and shut legal case. 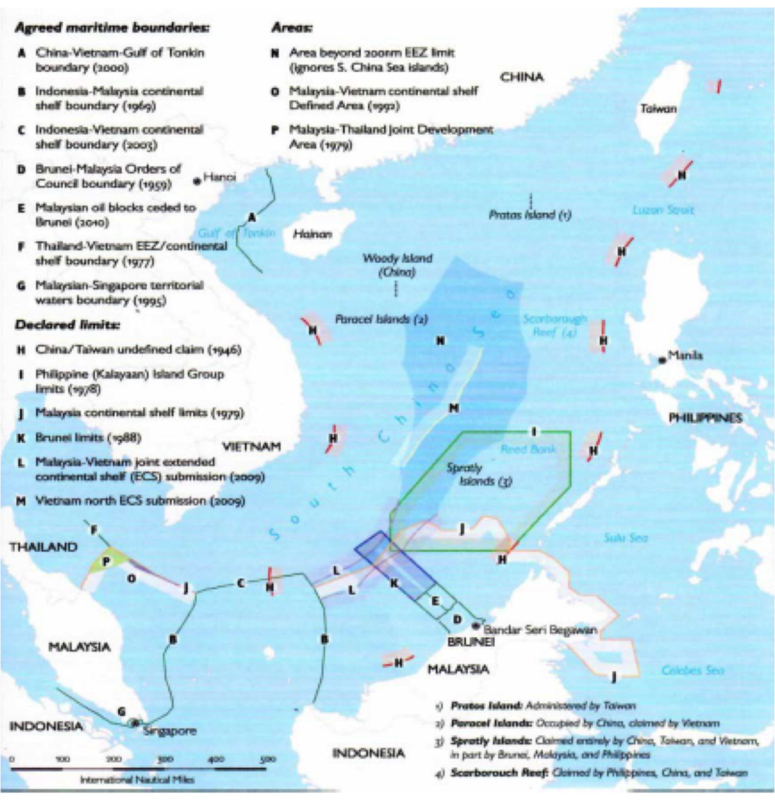 The Intro paragraph inserted on the South China Sea website is misleading. The last two sentences have been omitted. Although the author finds that Vietnam’s claims are superior to China’s, as the forward indicates other legal analysts have looked at the same information and reached the opposite conclusion. In short none of the various claimants has what might be considered an open and shut legal case. It is of paramount importance to be precise. The issue at hand is sufficiently complex without this kind of misinterpretation. Thank you very much for your comment. The purpose of introducing this paper on our website is to present another legal research (among many others) on South China Sea islands’ sovereignty. Thus we highlighted the author’s own analysis and legal conclusions. But we agreed that omitting that last two sentences may mislead the readers, and we deeply apologize to have misled you. We will add these sentences in the Intro paragraph. What a crazy story about vietnam how could this happen. The facts will always not be fully known.